Guys! In less than 2 months the sequel to GILDED will be released. The exact date is Sept. 23, 2014! I’m so excited about this book, partially because it allowed me to delve deeper into the world of the Shinshi and Jae’s life and partially because I had so much fun with the fantasy elements in this book! To celebrate SILVERN’s release, I’m doing a massive giveaway! Here are the details! 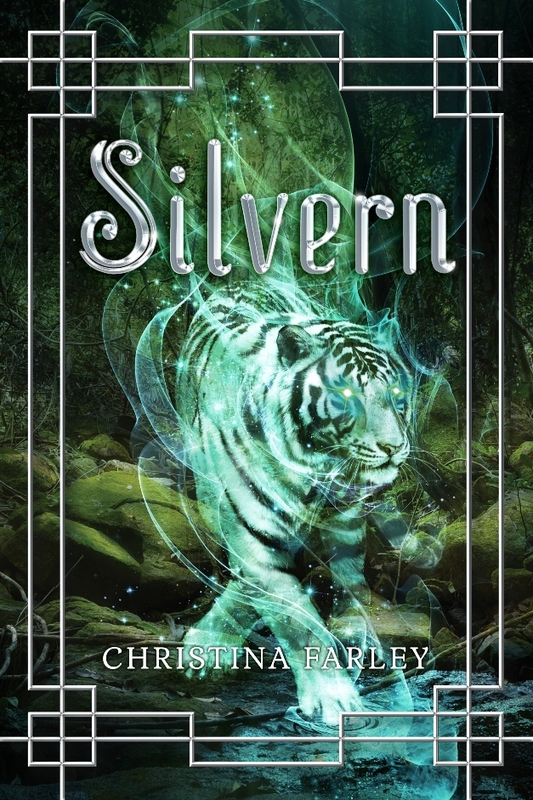 Preorder your copy of SILVERN to receive the link and secret code to the Gilded Series website, which has deleted scenes, artwork, and games. Note: If you order from my local indie, Bookmark It, I can personalize your autograph directly into your book! 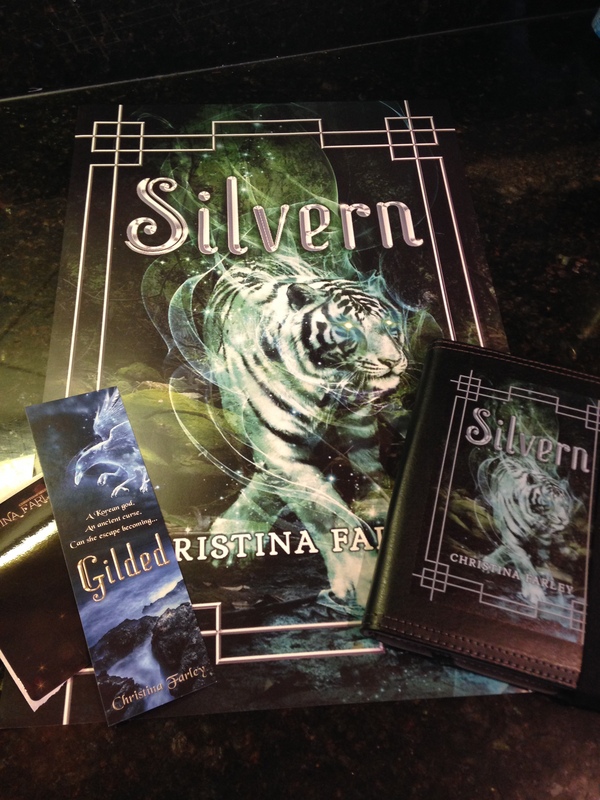 The first 500 people to enter will receive a SILVERN bookmark and an autographed bookplate! 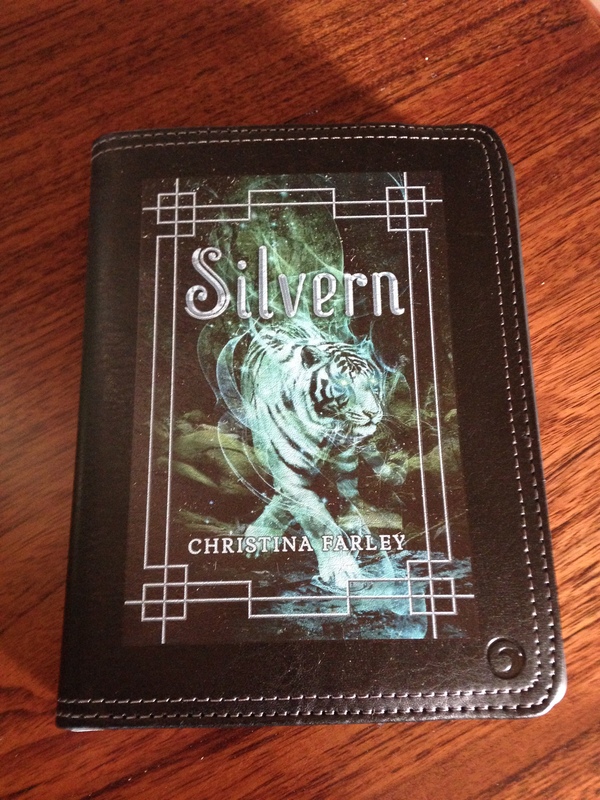 PLUS you’ll automatically be entered to win a preloaded Kindle paperwhite with a SILVERN cover and a SILVERN poster! 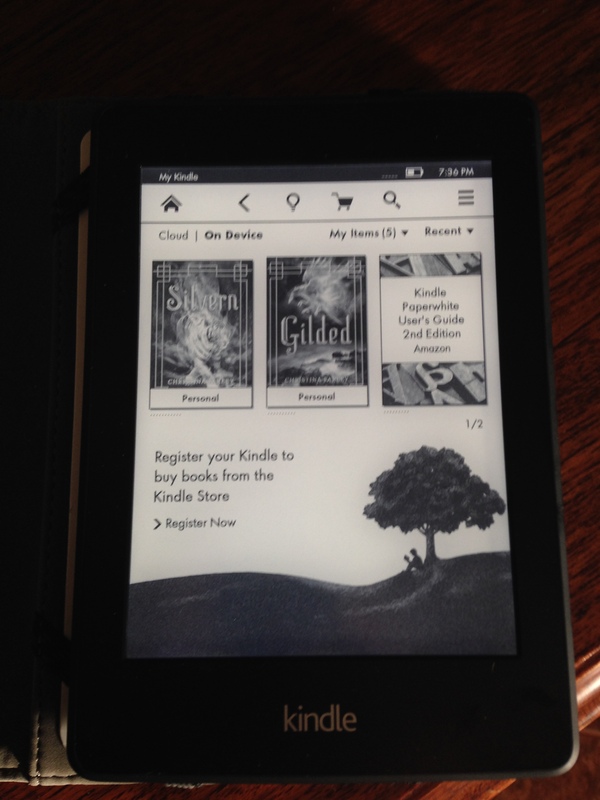 BIG thanks to my awesome publisher for donating the gorgeous kindle. It’s so perfect that it will be REALLY hard for me to give this up BTW. 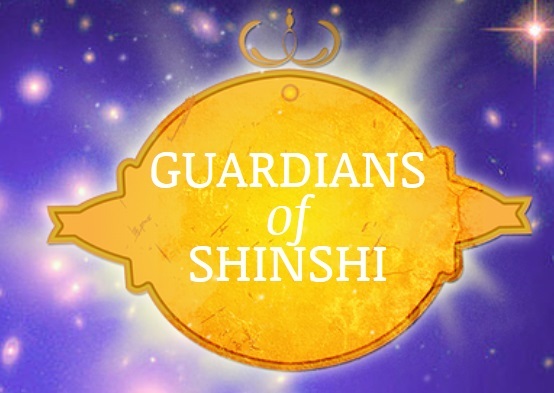 Just email the Guardians of Shinshi at GuardiansOfShinshi@gmail.com with a screen shot, order #, or photo of your preorder from your favorite bookseller plus an address you wish to have your swag sent to! – You must be 13+ to enter. – One entry per Pre-Order proof of purchase. – Open internationally to receive the secret code! – USA/ Canada residents only for swag. – Submissions for the giveaway closes September 20, 2014 at 11:59 pm EST. And thank YOU! It’s because of you that I can keep writing!